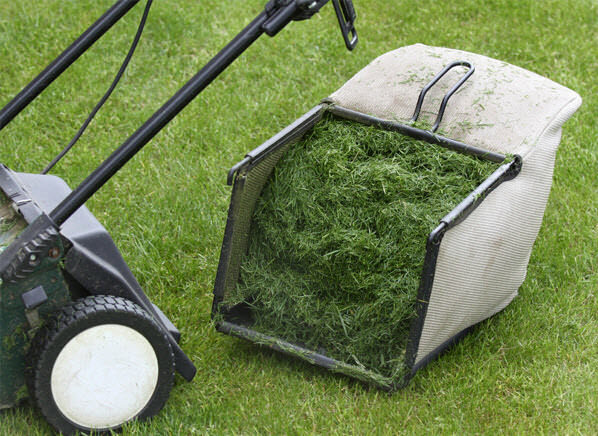 A bin for grass clippings and garden waste is now available at Serbu Park and throughout the summer months. Please note that if this bin is full, it will be picked up and unloaded within the same day. Remember this bin is for grass clippings, leaves, and garden waste only.